Complete home comfort service and solutions. Home isn't home unless it's comfortable, right? Comfort means proper temperature and air quality. To get comfort right you need a local professional with experience and knowledge to not only make sure your home stays cozy, but that you're enjoying efficient heating and air conditioning. 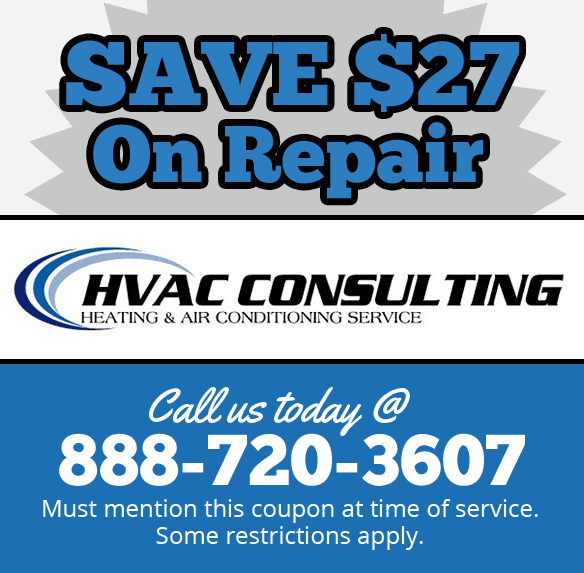 What local professional should you call for HVAC service in the Palos Verdes area? The answer is none other than HVAC Consulting Heating and Air Conditioning Service! You probably have an existing system, as most homes do. So how can we help you in your endeavor for quality home comfort? We offer seasonal tune-ups for all makes and models of equipment and systems (including commercial HVAC applications). We also offer repair and replacement services including commercial retrofit, repair and design build. We're a Palos Verdes HVAC company you can trust for work done right, that meets all factory specifications. HVAC Consulting is a family owned AC business where we value customer relationships. We're a BBB A+ rated company because we do the work right, and we make sure our customers are 100% satisfied with the end result. You're not the proverbial number in the system, but a person that we care about, and it shows in everything we do. 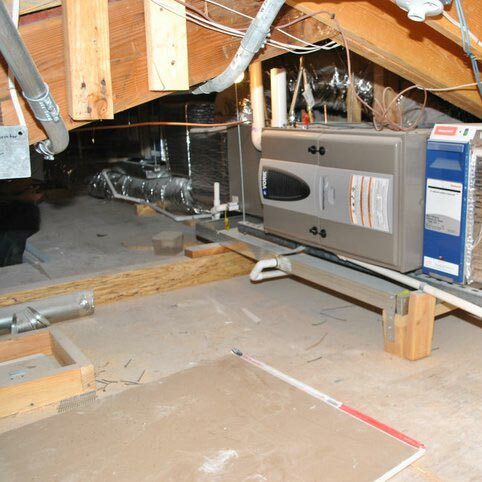 Call the Palos Verdes HVAC company who is a step ahead of the rest at 888-720-3607. It's time to enjoy reliable, efficient indoor comfort control. "Jeff, thank you for helping with our cities air conditioning problems for the past six months. Your professionalism and attention to details is second to none. Your care for customers and proposals submitted in a timely manner, aided in the bidding process for mutiple jobs. It is refreshing to work with someone who truly cares about their customers. It aids in my job peformance and lessions my burdens. If given the opportunity, I would work with him on other projects. I would also like to give my personal recommendation for his company." 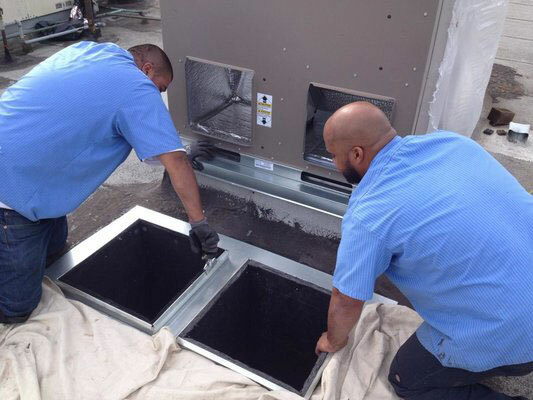 Looking for quality Palos Verdes HVAC service? Contact us today! When not even the cool Pacific breeze can beat the heat, your air conditioning system is what keeps the cool. We're experts at anything related to cooling. Whether you need repair work performed on an old air conditioner, a seasonal AC tune-up, replacement unit or installation for new construction, we have the knowledge and experience required to do the job right. We service all makes and models of equipment, and our design and installation services are simply second to none. When you trust HVAC Consulting with your cooling service needs, you'll not be sweating at any point of the process! Call us today at 888-720-3607. Thank you! There are many flavors of heating systems in our milder winter climate. 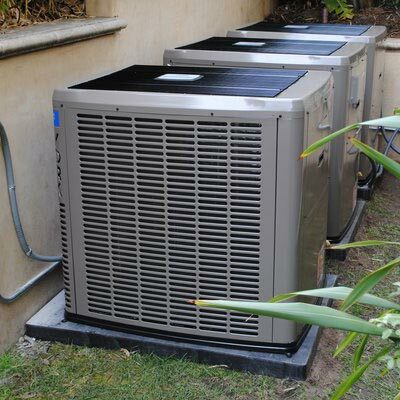 Whether you have a heat pump, gas furnace or ductless heating solution, we're the Palos Verdes HVAC contractor to call for any need that arises. We're not here to make a fast buck on a repair call or equipment sale. We're here to help your family enjoy long term comfort. This means when you call us out for repair, we take the time required to truly assess your system, and figure out what's really going on so that your time, comfort and money are protected. You'll not be left out in the cold with HVAC Consulting on your side! Call us today at 888-720-3607 and experience the joy of being served by a family owned and operated company. Indoor air quality is a crucial part of our job as a local HVAC company. But did you know that UV lamps don't just benefit air quality? They also help system efficiency by keeping the indoor coil nice and clean. You see, when the air conditioner runs, it chills refrigerant and pumps that inside to the indoor coil. Warm air from the home is forced through the coil, and the refrigerant absorbs heat energy from the air. As the air cools, humidity gathers on the coil. This dark, damp coil interior is a prime place for mold and bacteria to hang out. When this happens, it not only hurts air quality, but cooling efficiency too (and heating efficiency if using a heat pump). 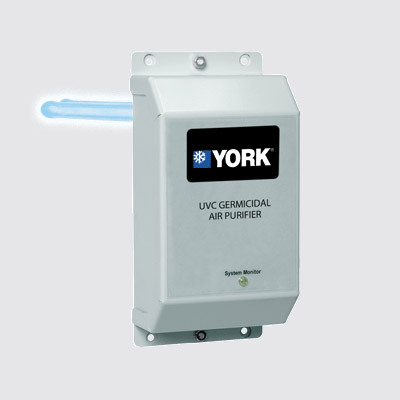 A UV lamp kills surface and airborne mold and bacteria. This double-benefit is something we highly recommend to our customers for efficient, healthier home comfort.